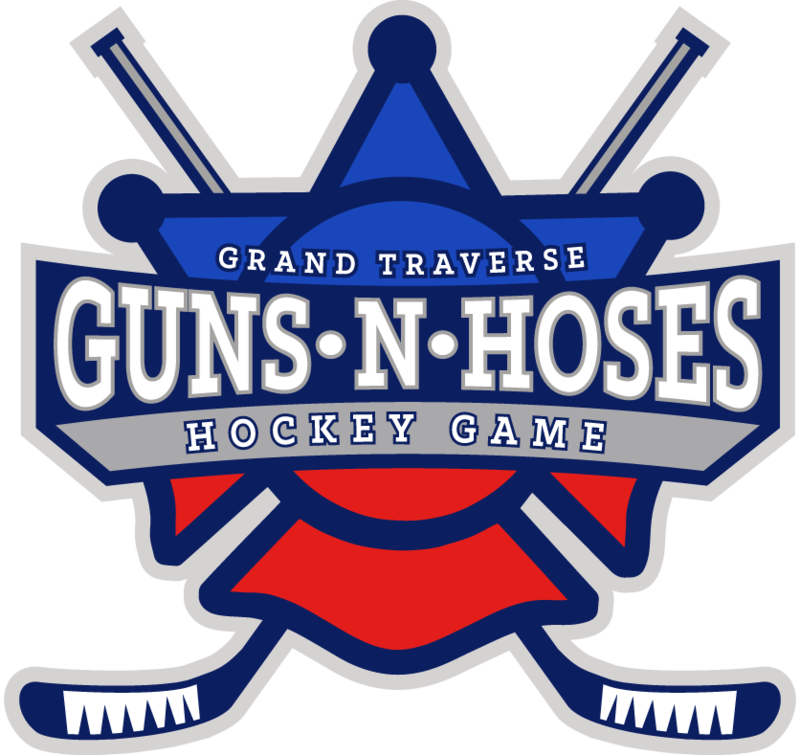 The Grand Traverse Guns N Hoses hockey game is an annual event supporting local individuals and/or families in times of hardship. Our organization strives to bring community together to raise up those who need assistance! 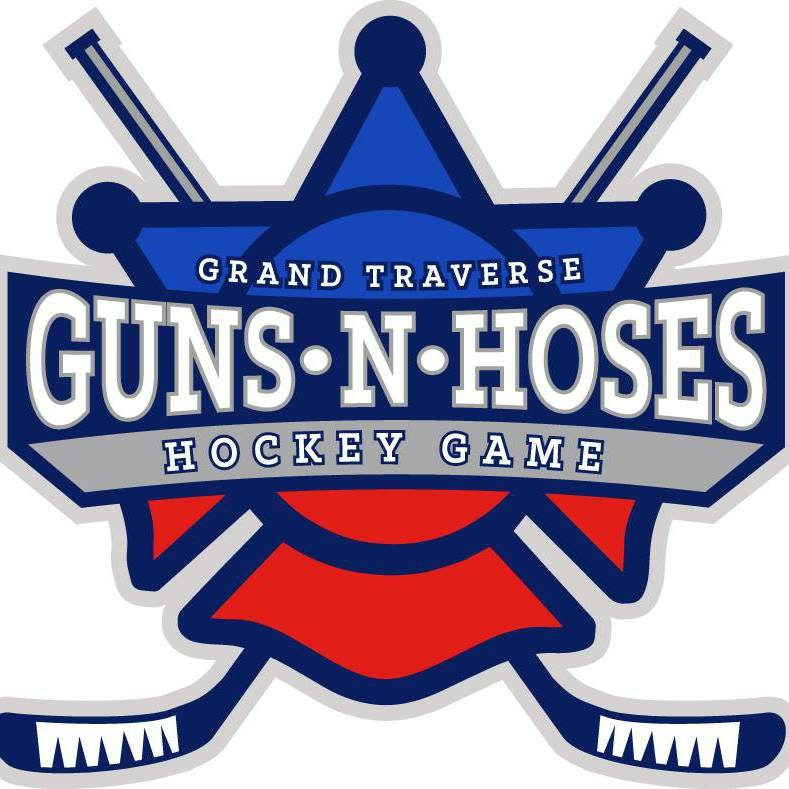 The Grand Traverse Guns N Hoses board has officially selected a beneficiary for our February 23, 2019 annual hockey game. We are pleased to announce that we’ve selected the De Puy (D-Pew) family of Leelanau County! Mike (Husband / Father) was diagnosed in 2016 with Stage 3 rectal cancer at the age of 39. After multiple surgeries at the University of Michigan, radiation and chemo here at the Cowell Cancer Center, the cancer unfortunately metastasized to his lungs and skin, bumping him to a stage 4 cancer patient. Mike and Mandy traveled to the National Institute of Health in Bethesda, Maryland, as well as MD Anderson in Houston, Texas to participate in clinical trials with little to no success. On a return flight from Bethesda, Maryland in March, Mandy received a call from her doctor informing her of her mammogram results. That ever familiar word “Cancer” now came into her world. She was diagnosed with Triple Negative Breast Cancer and upon further genetic testing found she is a carrier of the BRCA 2 gene. Mandy underwent a bilateral mastectomy in June at Munson Medical Center and will complete her reconstructive surgeries in December. She continues to finish her chemo treatments at the Cowell Cancer Center. Even though her breast cancer has been removed, having Triple Negative Breast Cancer/BRCA gene raises a risk of cancer relapse within 3-5 years, as well as increased risk for pancreatic and skin cancers. Little did they know when they married 15 years ago, Mike and Mandy would both battle cancer together. Unfortunately on December 4th, 2018 Mike lost his battle with cancer. The DePuy family needs our community support now more than ever before. Please consider joining us for a night of fun for a great cause! The event will take place at Centre Ice Arena in Traverse City on February 23rd, 2019. The doors will open at 6:00 PM with a Silent Auction, Pre-game warm up including a public safety honor guard and National Anthem, team introductions, and family introduction. There will be a Chuck-A-Puck event, 50/50 raffle, Shootout contest, and more!